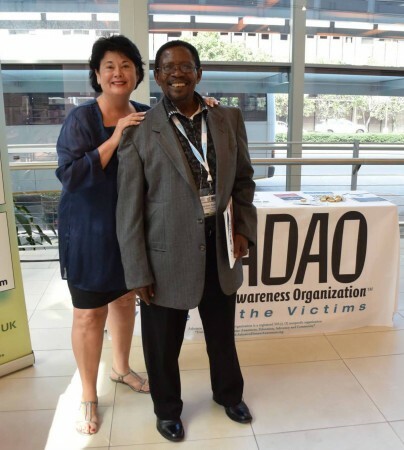 “I first met Stephen Kotoloane in 2004 as a young attorney working on a case against a foreign-based company that had owned asbestos mines in South Africa. I was young and naïve and, with my city ways and point of view, somewhat arrogant about the case and what I thought our clients wanted and needed. 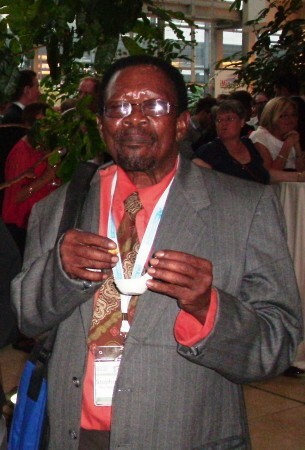 Stephen was introduced to me as the head of the Asbestos Interest Group (AIG), a community-based advocacy group which, through its mobilization of communities affected by asbestos in the Northern Cape, was instrumental in securing victory in a landmark case in South Africa which saw the creation of the Asbestos Relief Trust in 2003.  The Trust was set up to provide compensation to individuals who had developed asbestos related diseases as a result of the mining activities of several asbestos mining companies. Through his kind and non-judgmental manner, and infinite patience, he helped me to understand the real issues. 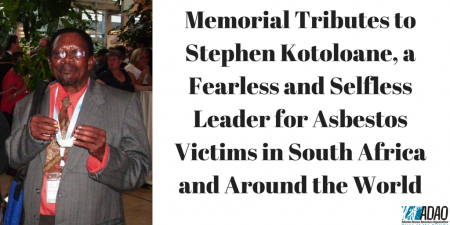 Stephen dedicated his life to help those affected by asbestos and whilst a great battle had been fought and won with the formation of the Asbestos Relief Trust, he did not stop with his fight to ensure that the asbestos legacy, which had had such a negative impact on his and other communities, was addressed. He continued notwithstanding severe resource constraints – the AIG had limited and sometimes no funding but under his leadership they continued to work tirelessly and selflessly, for no personal gain. Stephen was a humble and generous man who always favoured compromise to ensure inclusion of all points of view and sought unity above all else. I never knew him to utter words in anger, he was always smiling and had a legendary sense of humour. He loved his community and was a great friend to all who had suffered adversity.